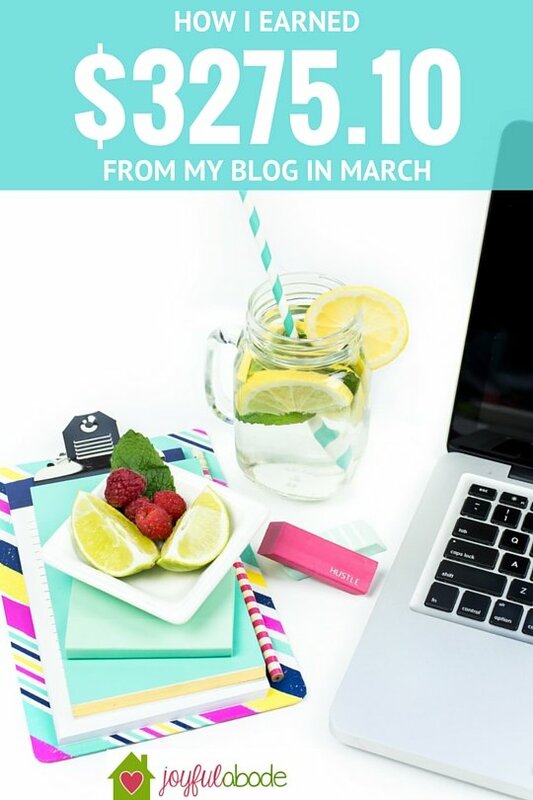 This is my blog income report for the month of March 2016. I basically dropped off the face of the planet. I’m not exactly sure what happened – but I think the baby stopped napping reliably and that was a big part of it. Part of what I love about having a blog is that so much of it ends up being passive income during months like this – I got paid for posts I did last month (thank goodness, because I had almost no sponsored work come in in March – which means April will be a low month for me). My etsy shop was on autopilot and made me a little bit of money. Amazon affiliate links brought in some, and ads on my site did too. So even though I wasn’t participating as much, I still brought in some money for my family, which we can put toward our someday-house downpayment. And I’m pretty proud of that! I’m still working on growing my instagram account, and had about 14,500 followers by the end of March. Super low traffic for me right now… It’s not surprising since I basically fell off the face of the planet. 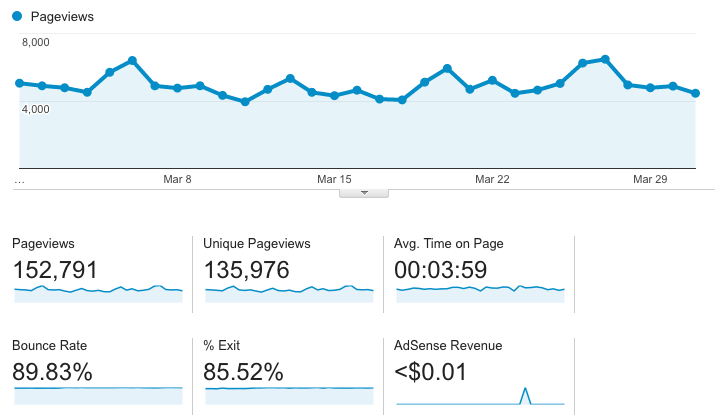 My time for the blog comes in spurts, and there just wasn’t much time this month for much of it. The baby stopped reliably napping and that was a big part of it. 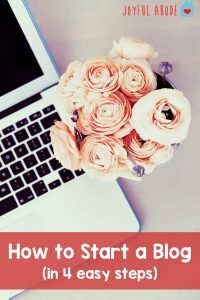 I just have to accept that a lot of this “blogging thing” is out of my control for now, and do the best I can when I can. I feel like I need a better plan for automating social shares, so that I can continue promoting older/existing posts even when I don’t have much new content. I’m going to explore some options for this and get back to you on it. I’ve been revamping my Pinterest a bit, to get ready to use it more strategically. I combined a bunch of related boards so that I have fewer total, deleted some underperforming pins (although “they” say you shouldn’t do that), and cleared out some junk. I need to take a look at the group boards I’m a member of and get rid of the ones that aren’t as active, too, because I don’t want to waste my time with them.